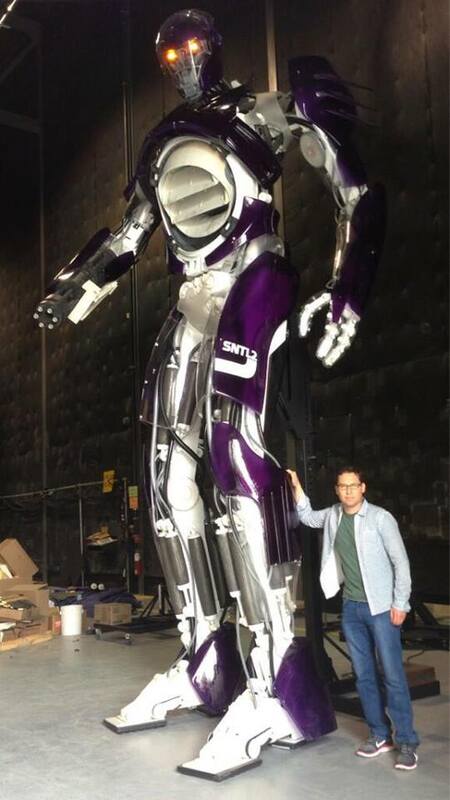 X-MEN: DAYS OF FUTURE PAST Viral Video! Really, what more do you guys need to know? This one was spotlighted in the streets of Comic-Con this year. 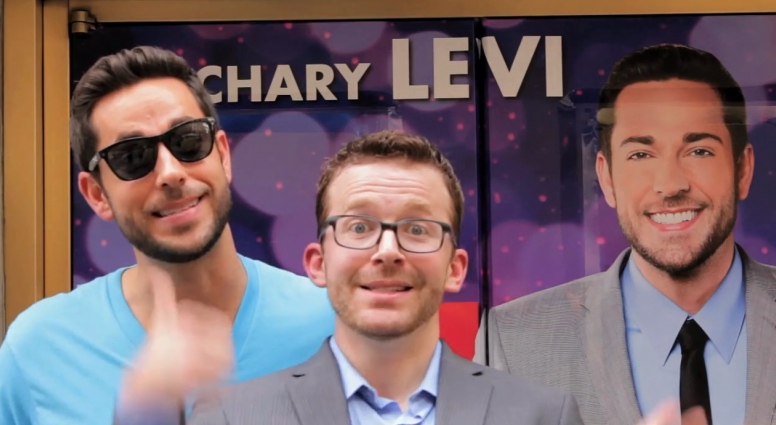 RAPPIN’ WITH Eric Ankrim AND ZACHERY LEVI ON BROADWAY AND COMIC-CON! Zachery Levi has made his Broadway debut with FIRST DATE. Only problem? Next week he’ll be at COMIC-CON supporting his Nerd Machine efforts that support Operation Smile. What to do? Step in understudy, Eric Ankrim, and make a rap video promoting the show and situation! A great interview with Guillermo del Toro, talking PACIFIC RIM, filmmaking, budgets, and life. So I am perhaps the only one who didn’t know there was a movie coming out animated with LEGOS! 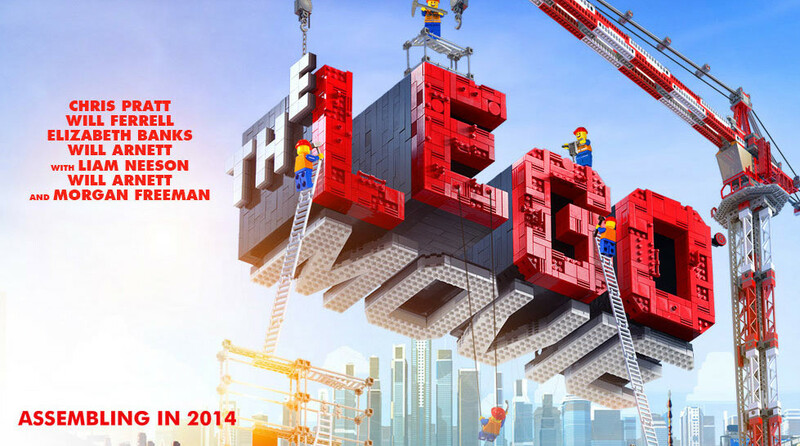 Okay, I admit, the notion of a “LEGO” movie sounds dumb as hell. But the trailer is pretty hilarious, and fun as hell. Check out the trailer over at the Apple site. 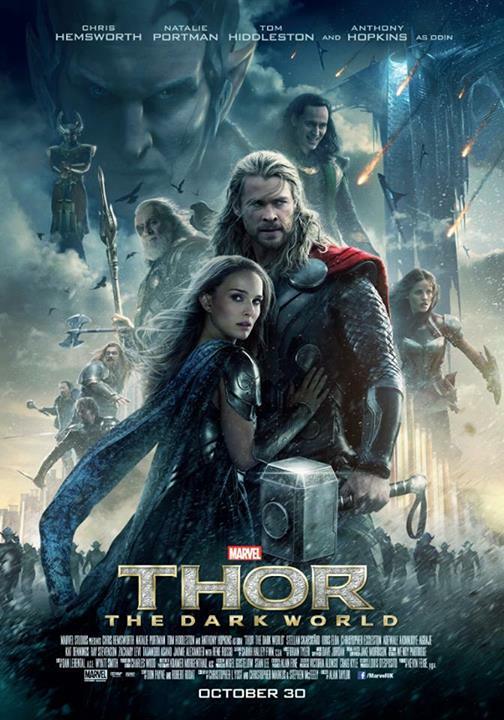 So when the teaser for this movie first hit, didn’t give very much to get me excited for it. But looks like Dreamworks has released the first full trailer for Delivery Man, and it looks like a movie with a lot of heart to it, and if you know me, sucker for those movies. So for your enjoyment, I give you the trailer to Delivery Man. Opens on Thanksgiving! Trailer for an indie pic, PASSION, starring Noomi Rapace and Rachel McAdams. Honestly, this looks like a movie that missed it’s window. Like it’s one that should’ve came out when all those erotica films back in the ’90s were coming out to try and cash in on the splash BASIC INSTINCT made… But I might be wrong. In anycase, here’s the trailer!